Most children have such moments when they have extra energy. But how often do you need to tell your child to slow down or stop interrupting. We provide ADHD treatment for hyperactive children of age group 2 to 17 years old. Hyperactivity is a sign of Attention deficit hyperactivity disorder (ADHD). ADHD in children can also happen with other conditions. Attention Deficit Hyperactivity Disorder (ADHD) affects teens and children’s and can continue in adulthood. In children’s ADHD is the most commonly diagnosed mental disorder. Children with ADHD may be overactive and unable to control their impulses. Or they may have trouble in paying attention. These behaviors interfere with school and home life. So children need proper adhd treatment to overcome this problem. It is more common in boys than girls. It is usually discovered during the early school years when a child begins to have problems in paying attention to anything. Many ADHD symptoms can be managed with therapy. All these are foreign techniques for adhd treatment. We provide best adhd treatment for all three types of ADHD. If your child shows any of these symptoms then contact us for adhd treatment. Heredity ADHD runs in families so needs proper adhd treatment on time. The brain changes. Areas of the brain that control meditation is less active in children with ADHD. Poor nutrition, infection, smoking, drinking and substance abuse during pregnancy. These things can affect the development of a child’s brain. Toxins, such as lead. They can affect a child’s brain development. Brain injury or brain disorder Damage to the front part of the brain is called frontal lobe, can cause problems with controlling impulses and emotions. ADHD Disorder causes many negative effects on children, so they need adhd treatment as soon as possible. Foreign Therapists visit IIAHP twice a year for teaching new techniques of ADHD treatment to IIAHP Staff. Senior staff of IIAHP takes training in foreign countries to keep the team update about latest techniques for best results. 100% area under CCTV surveillance and whenever parents want they are allowed to check the footage. We Take New Children All Year. The advanced intellectual program that includes Maths, Encyclopedia, Reading, etc. for all-round development of the child. 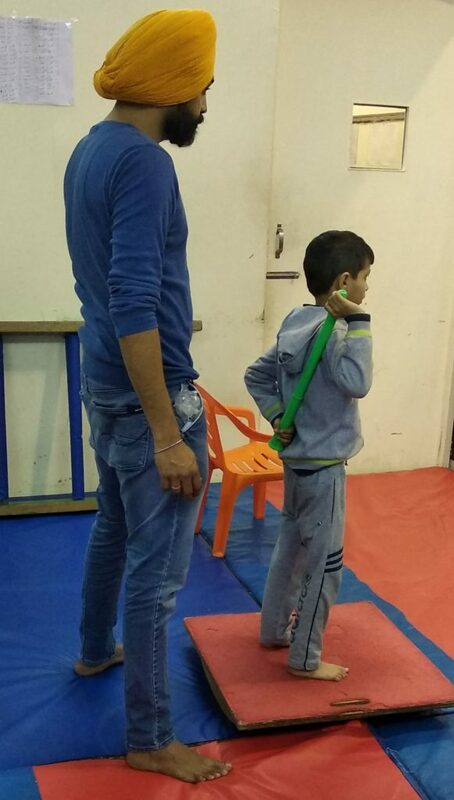 Home programs also available for distant/foreign parents. We give guidance for nutrition, supplements, and diet. 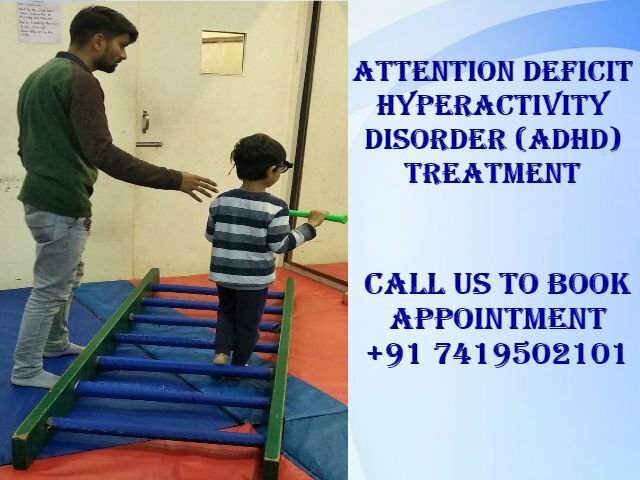 We provide ADHD Treatment, Autism Treatment, Down Syndrome Treatment, Cerebral Palsy Treatment, Speech Therapy, Dyslexia Treatment, Developmental Delay Treatment, Mental Retardation Treatment, Slow Learners Treatment, and Therapies for Special Needs Children, etc.